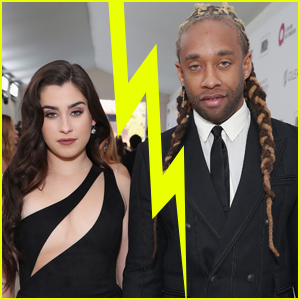 Lauren Jauregui & Ty Dolla $ign Are Officially Dating | Lauren Jauregui, Ty Dolla Sign | Just Jared Jr.
Lauren Jauregui and Ty Dolla $ign are most definitely in a relationship! 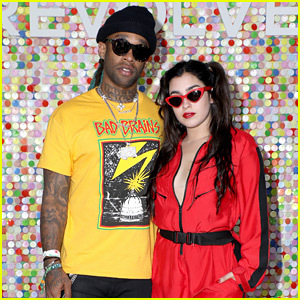 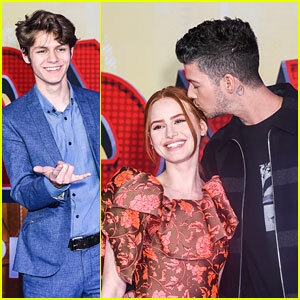 The 21-year-old Fifth Harmony member and the 32-year-old “Sucker for Pain” singer have been sparking romance rumors since September, but Ty officially confirmed the speculation during a recent radio interview. 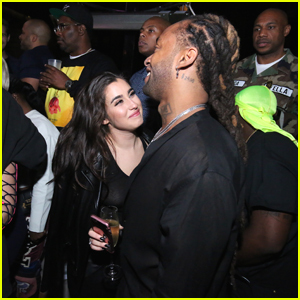 “Blessed and thankful to have u in my life my love,” he also captioned a recent Instagram Story post. 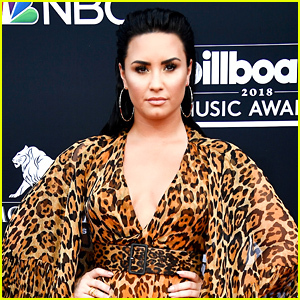 Check it out in our gallery below. 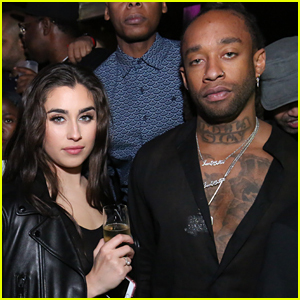 Lauren Jauregui Is Spending the Holidays With Ty Dolla $ign!